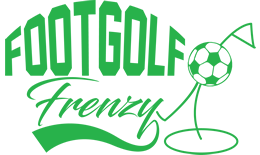 For those looking for South East Footgolf you don’t get much more convenient than this. 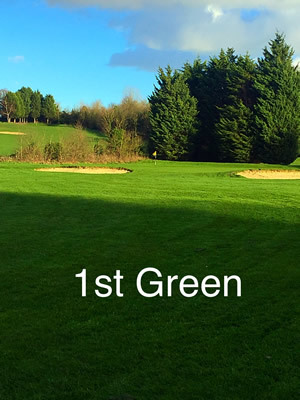 Orpington Golf Course, home of Orpington Footgolf, is one of the largest golf facilities in England, and it’s located just a short distance from both the M25 and M20. 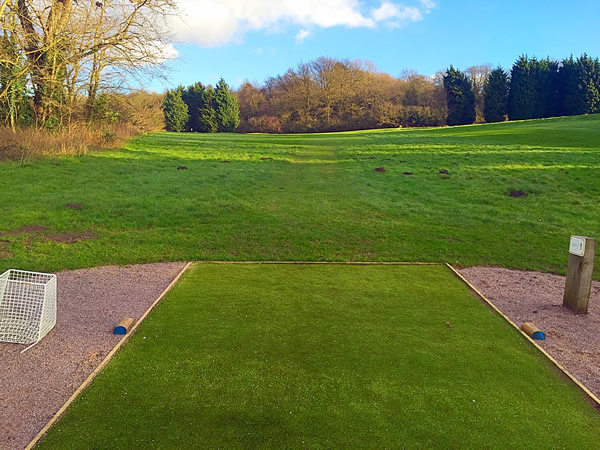 The Footgolf here is played on a 9-hole course, 848 yards long with Par 31. There is a vast array of amenities on site with everything you could need, from changing and showers, to provision of footballs and golf buggies. Once you’ve challenged your friends or family to a round then head on over to the Clubhouse where you can continue a relaxing day with a drink or meal from the friendly bar, or even watch the latest match on their satellite Sports TV. Wi-Fi is available in the Clubhouse and there is ample parking for this large club. I still didn't believe in Footgolf being a golfer! However Orpington's course and facility really opened my eyes.... The course was in fantastic condition (better than most golf courses this time of year) and having Astro tees was a bonus! The staff in the pro shop and bar were very pleasant and helpful... I cant see it taking over golf but I will certainly be back! Well done guys! Played this weekend and even though the weather hasn't been great I was presently surprised to see they had a Astro tee on every hole... The course is very interesting and can't wait to play it again. The staff in the pro shop were extremely helpful. Also having a nice beer and a game off pool after was also very nice. I'll be back to Orpington very soon.